We all wish Ewan Warren the best at the forthcoming National Finals. Five weeks ago Cornwall’s U18 team became the South West Champions after a stunning display of golf at Perranporth. As the dust settled from this terrific achievement, the hard work started behind the scenes for Junior President Alan Lund and Cornwall Manager Gary Andrew to organise the long trip to the National Finals in Darlington. 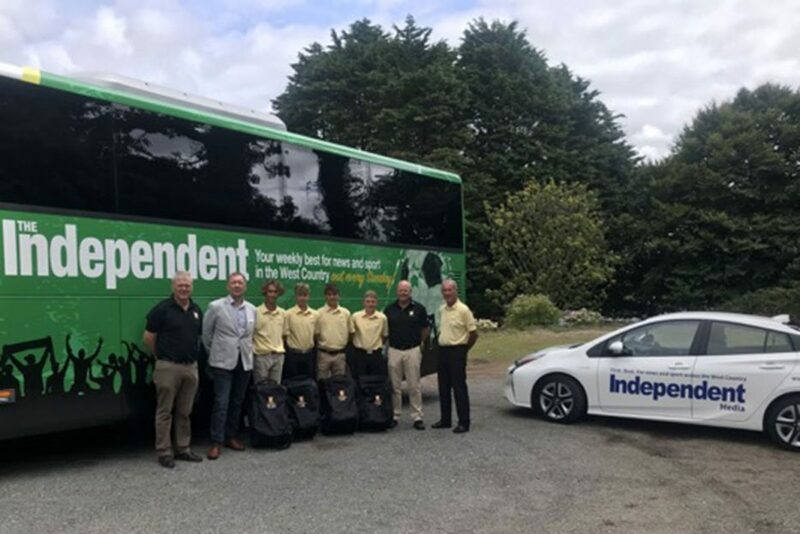 The 640 mile trip was to be the biggest factor as we wanted the lads to travel in comfort – this is where Peter Masters, owner of the Independent newspaper very kindly stepped in and offered support. Today, Peter Masters presented the luxury coach to four of our team (three not available) along with Cornwall’s Golf Union representatives. The very kind offer of the coach, driver and fuel means that Cornwall’s team will travel like royalty as the bus boast air conditioning, leather seats, kitchen, toilet, personal stereo and sky TV. 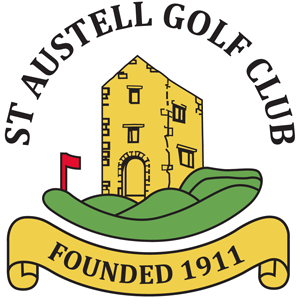 Cornwall Golf Union would like to take this opportunity to thank Peter Masters and the Independent for making this into what should be an incredible experience for the lads.